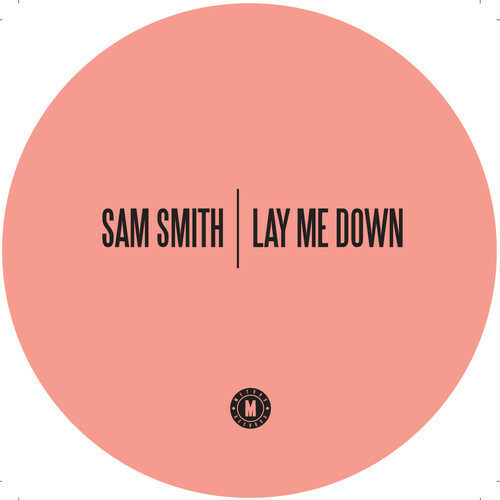 “Lay Me Down” – the debut single by U.K. artist Sam Smith – is currently receiving loads of attention on radio airwaves since its February release. Now, legendary American house and garage producer Todd Edwards has created a dub remix of the song having also previously produced a vocal remix a couple of weeks ago. Sam Smith came to the world’s attention as the voice behind the Disclosure smash “Latch”. Uniting forces again, Disclosure went on to produce Sam Smith’s debut single. In this brilliant remix, Smith’s soulful vocals (not unlike those of fellow Sam – Sam Sparro) are perfectly paired with smooth garage house beats, warm tubular synths and a deep pulsing bass line. Ironically, Todd Edwards transforms the soul number into a song that sounds very much in the vein of Disclosure themselves. Brilliant stuff. A soulful and feel-good house remix, Sam Smith is currently offering the dub remix as a free download. ‘Lay Me Down’ was released as a single on 17 February, 2013 and is available via iTunes now.